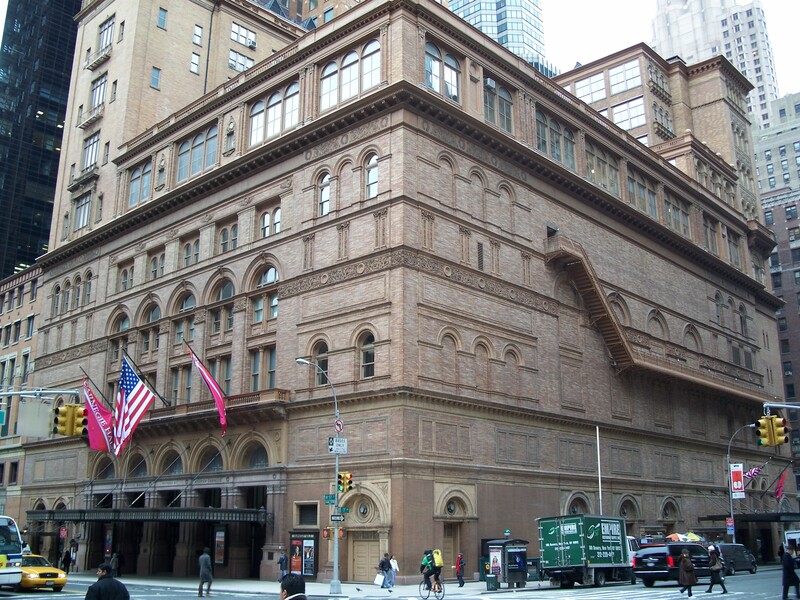 Congratulations to West Orange HS Orchestra who will be performing at Carnegie Hall in November along with the Brazilian Youth Orchestra and Arlington HS Wind Ensemble. Elena Peres will be conducting for West Orange. The high level of musicianship of the Orchestra became more recognized after performances at Alice Tully and Avery Fisher. Works by Tchaikovsky, Wieniawski, Breiner, Kreisler, and Billy Joel.